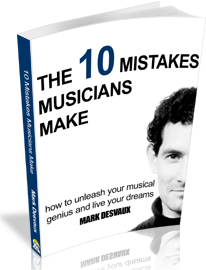 When I was first starting out making music, I used to come up with a raft of reasons (excuses?) for why things weren’t happening. 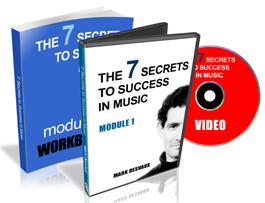 In coaching hundreds of musicians, I’ve noticed this is the Number 1 “Success Blocker” for musicians. Take a look at the following list and let me know which of the following most represents you either now or in the past? I was all of these (apart from maybe #8!) until I realised success in music happens when you change your focus from the external (things outside your control) to the internal (things you can directly affect). What other excuses do you have or heard other say? 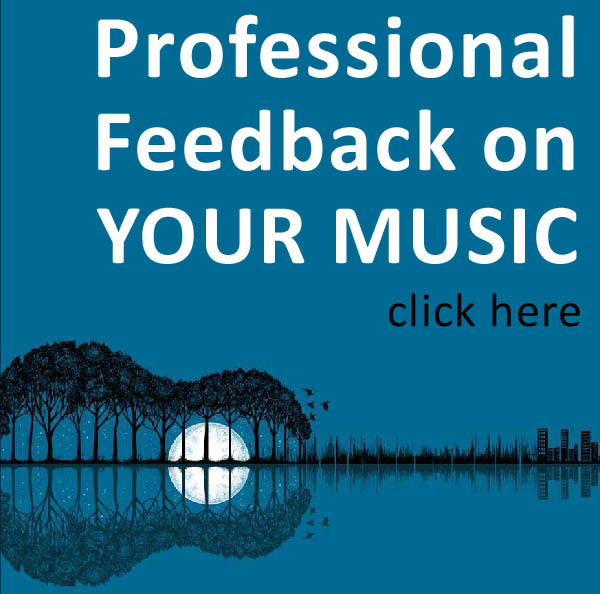 Share this with your music friends and find out what is holding them back.